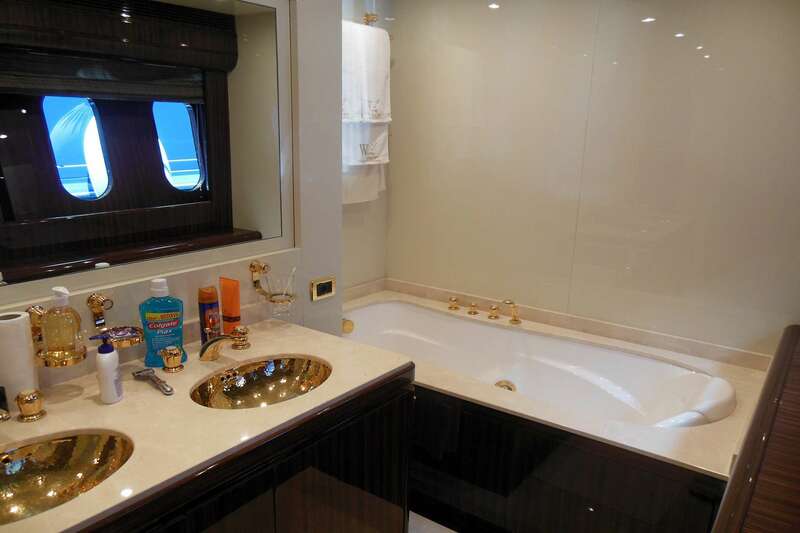 WHITE PEARL yacht is great for an unforgettable yacht vacation, it's a truly wonderful 32 feet vessel that you and your guests will love. 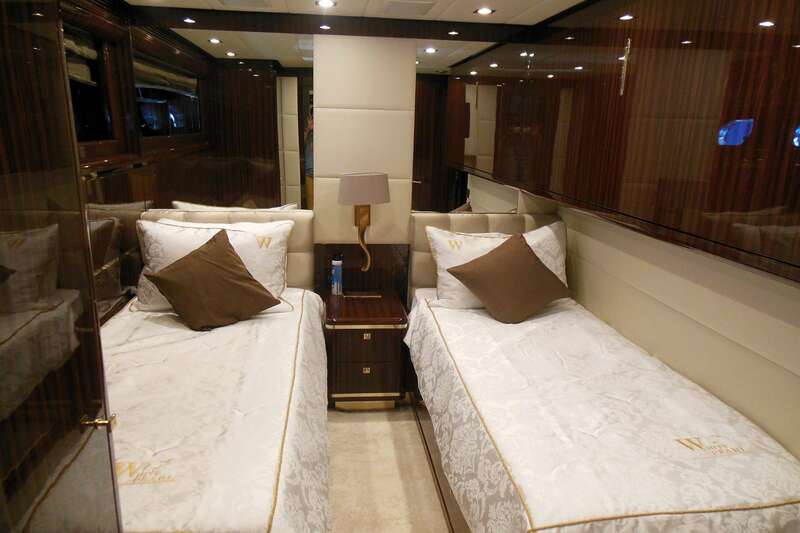 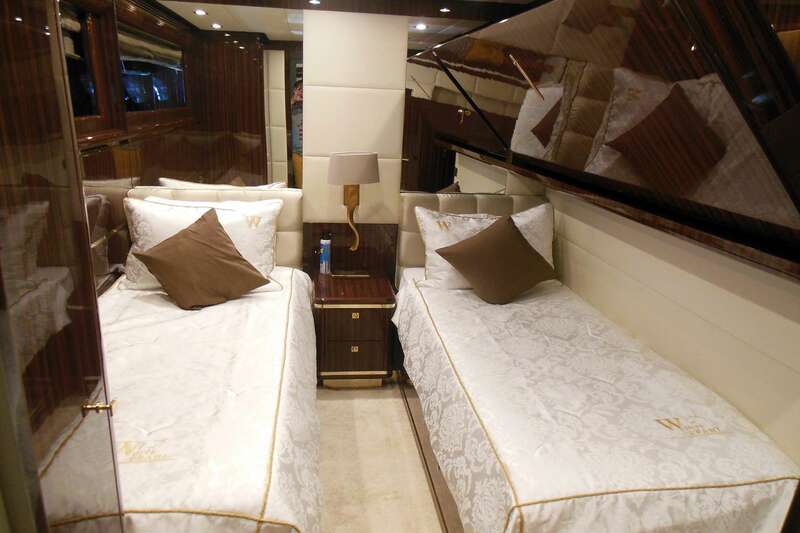 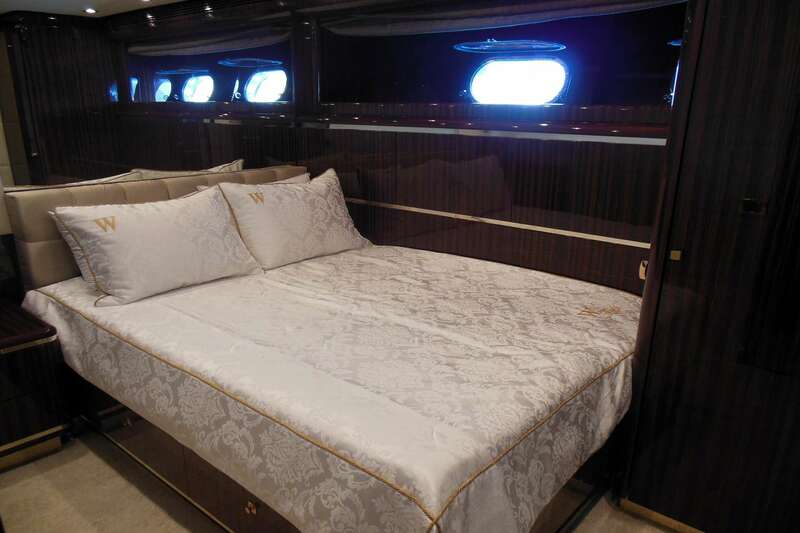 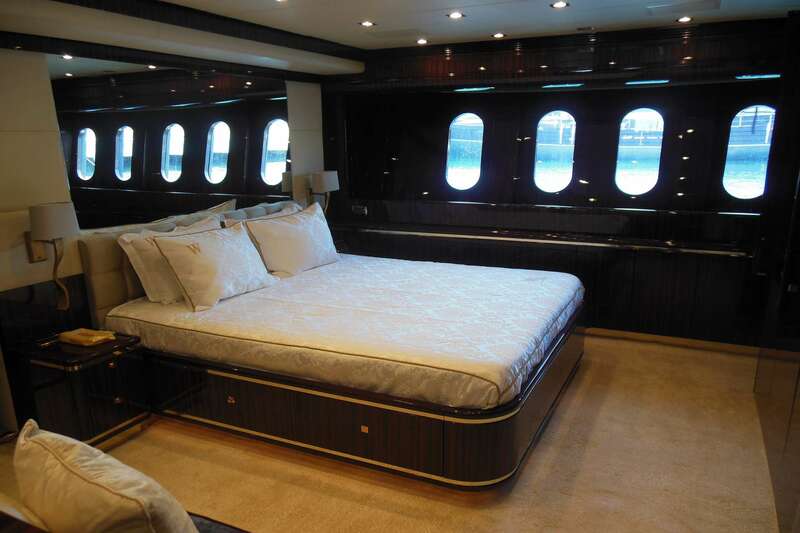 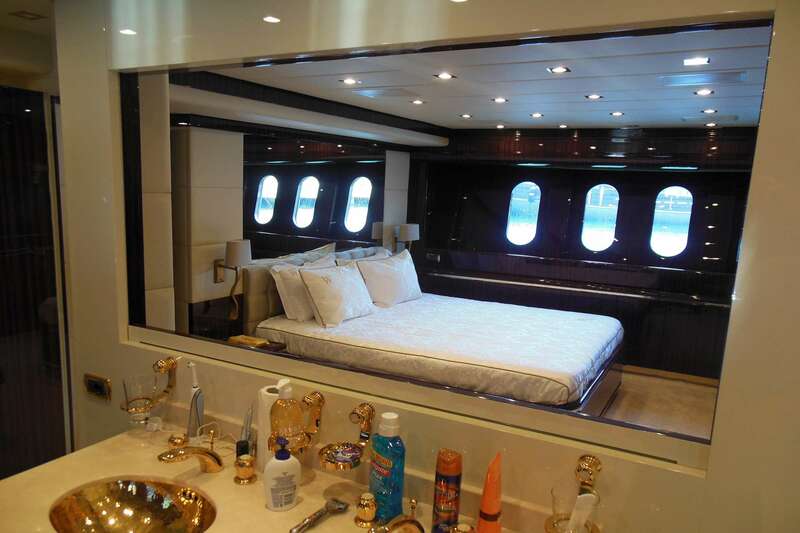 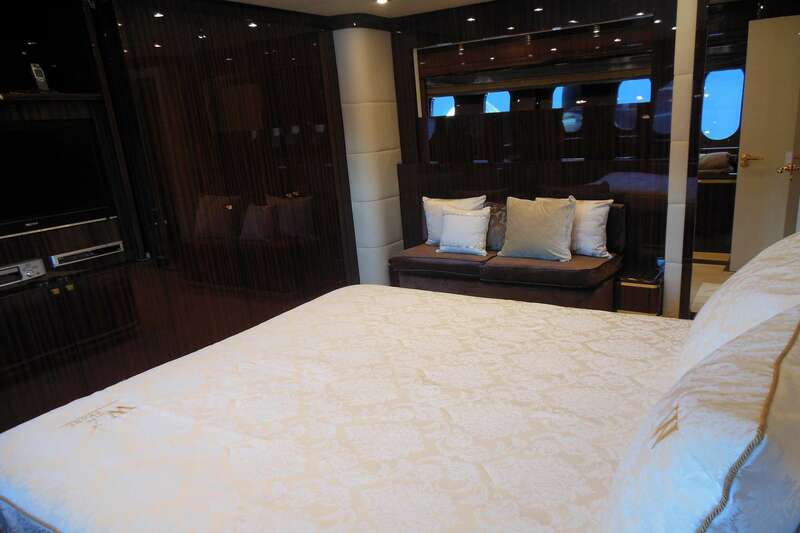 The yacht is designed to sleep 8 guests in 4 cozy cabins. 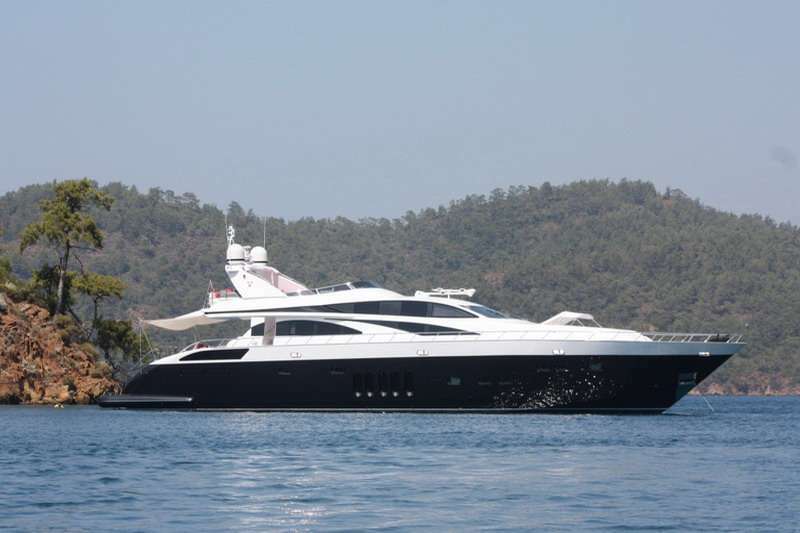 The yacht was built by ARNO in 2008. 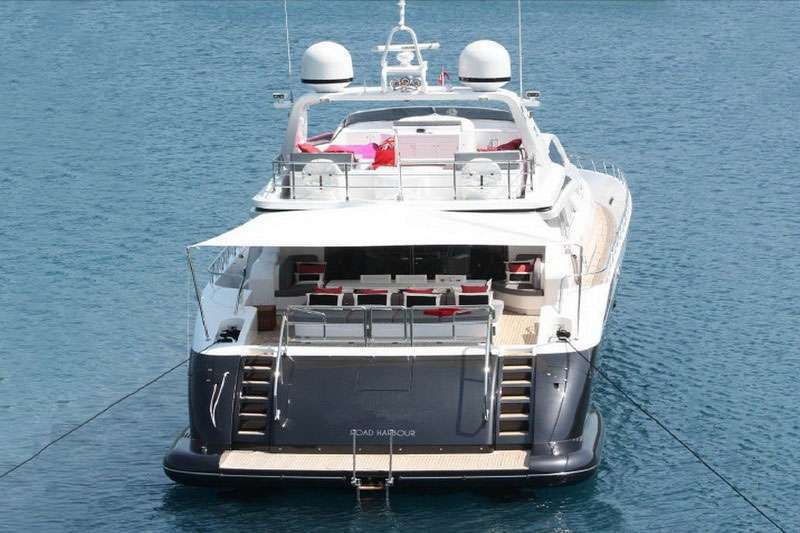 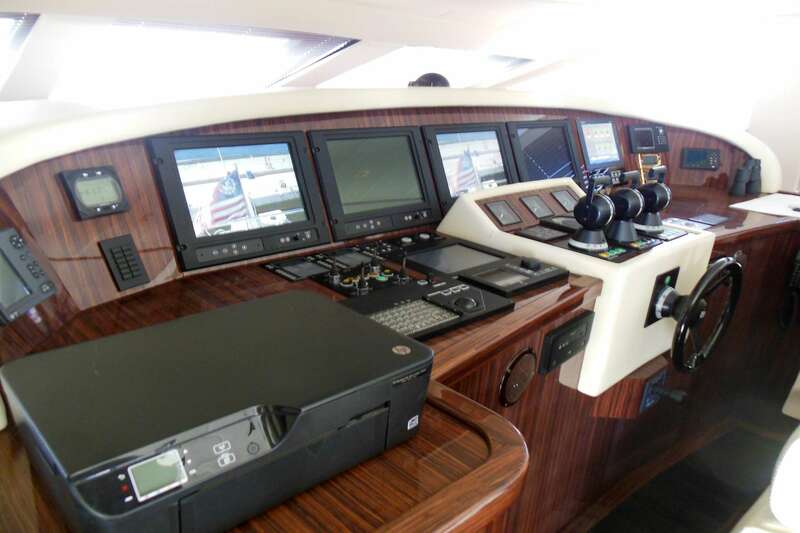 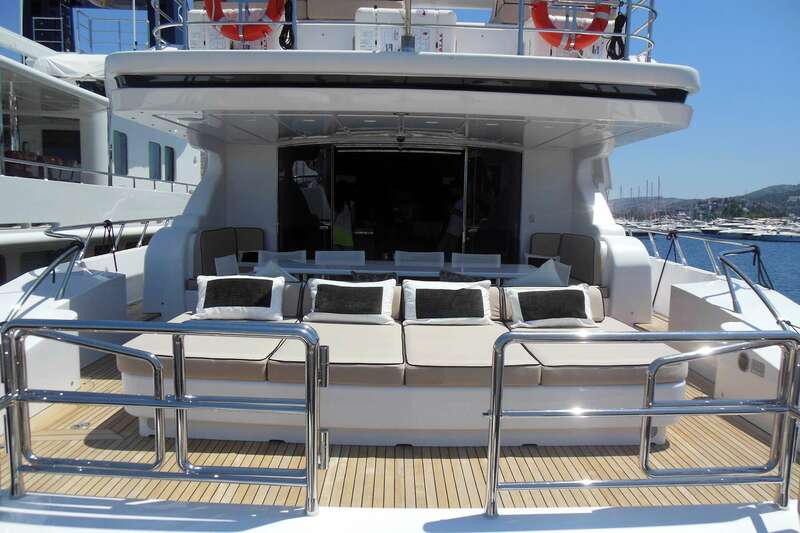 The yacht is equipped with 3 X MTU 16V 2186 M92 2 X 40 KVA KOHLER engine, and is capable of a top speed of 39 knots. 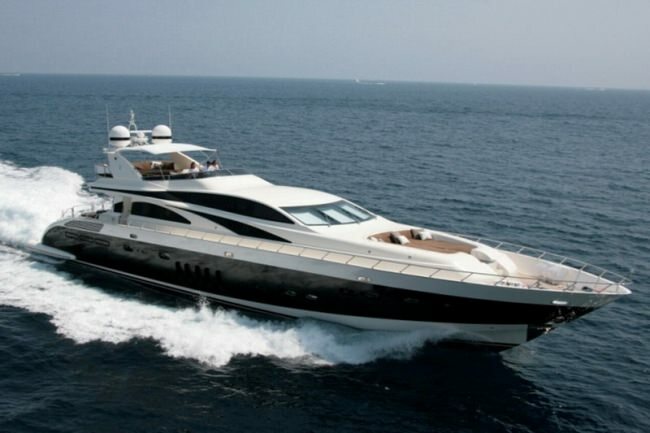 The yacht cruises at a speed of 20 knots. 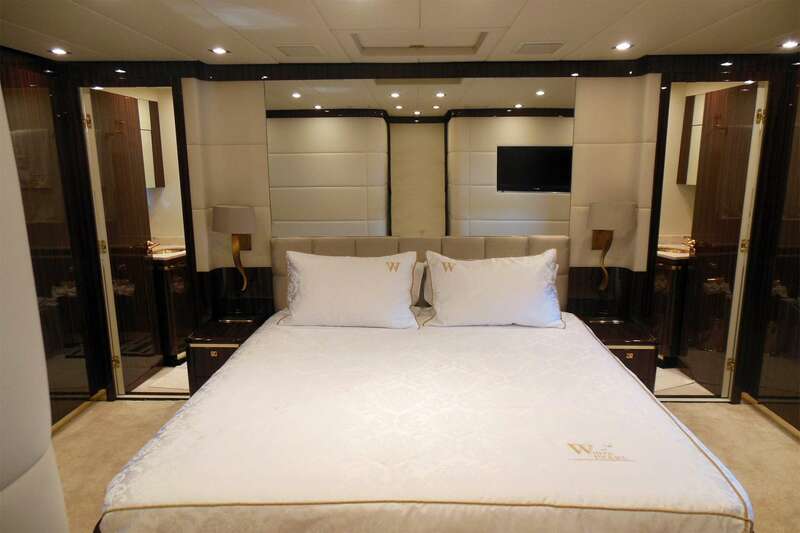 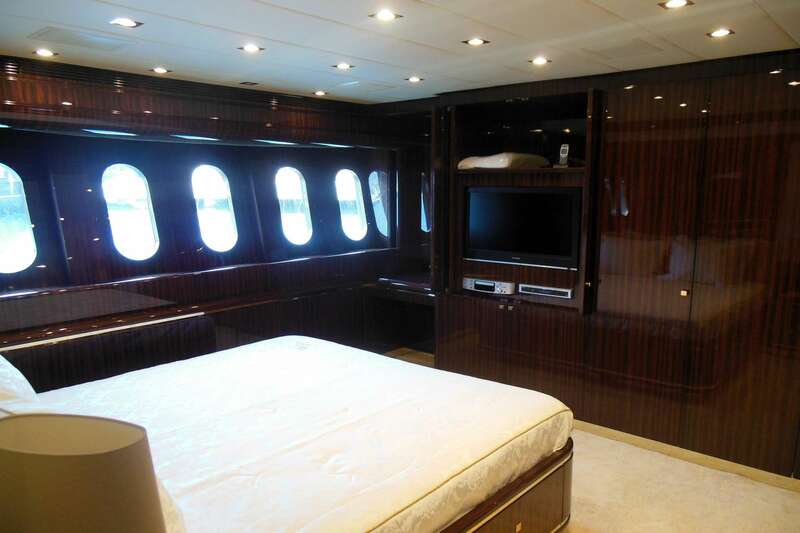 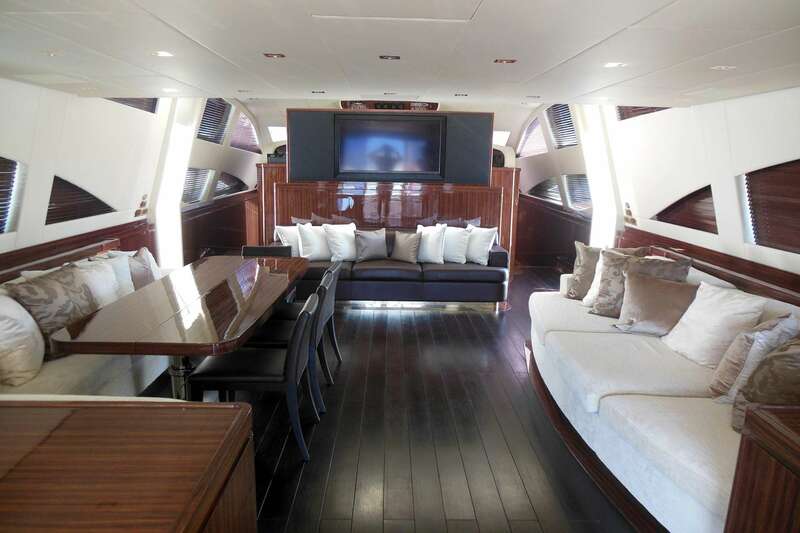 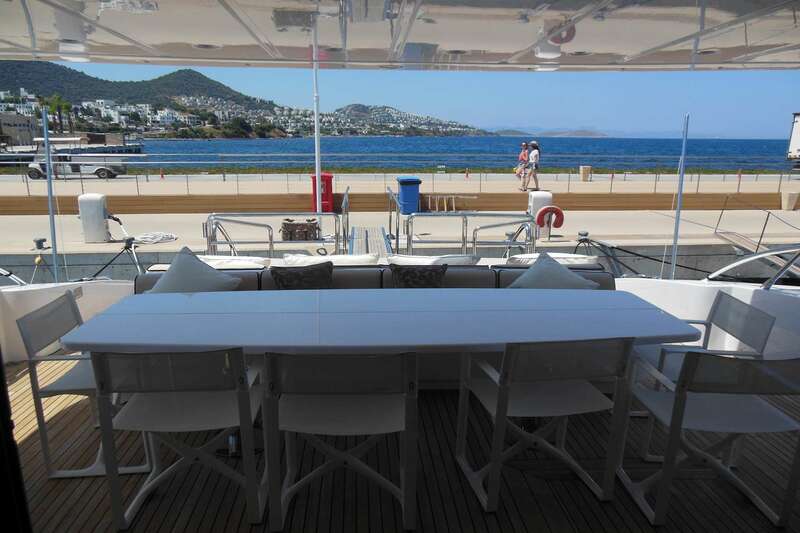 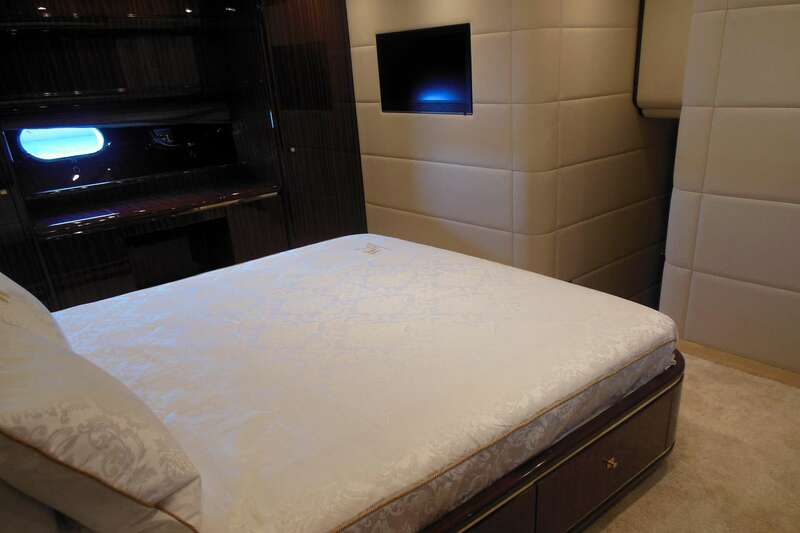 You and your guests will fall in love with this yacht as it offers lots of cool features and entertainment, such as: Pets Aboard, . 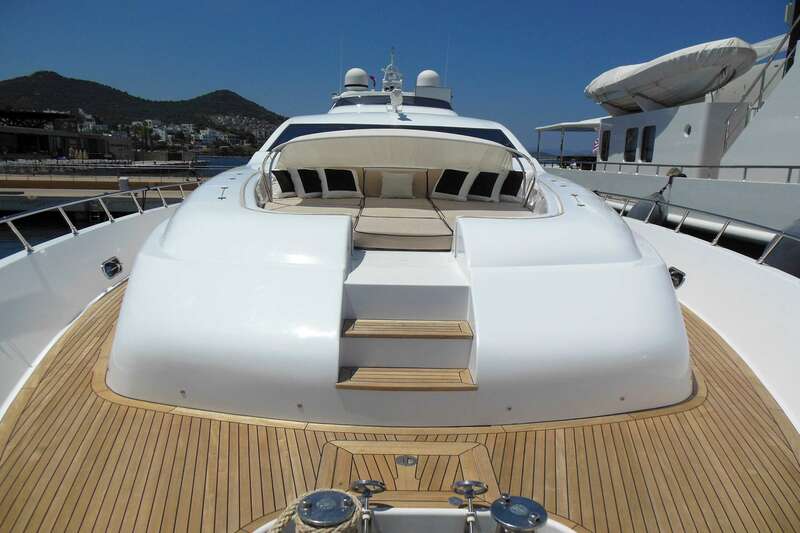 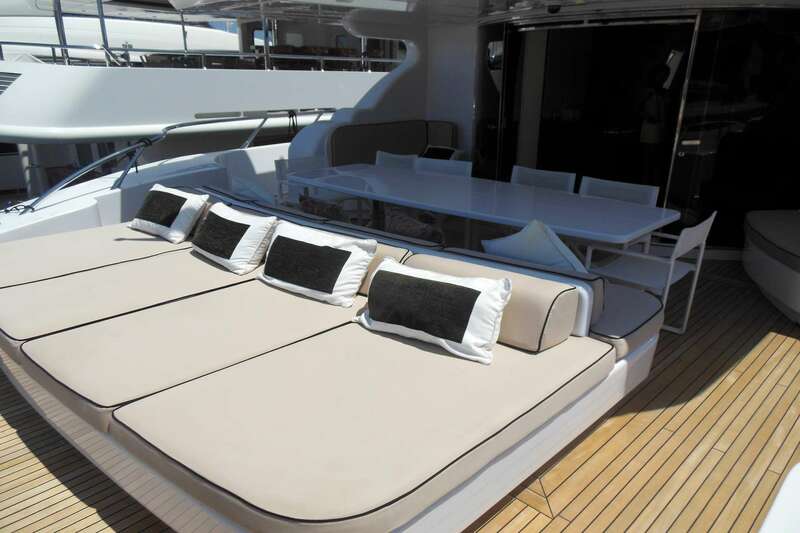 You can charter WHITE PEARL in for a weekly charter rate of €45,500 - €52,500 depending on the season.